Nowadays, rain is so rare in Southern California that Los Angeles County is using cloud-seeding technology to coax more rain from the skies when rare storms hit. A-Hogs are they call a cloud-seeding generator. It’s the latest technology to try to squeeze 10 or 15 percent more rain out of existing storms. And to spray more chemicals in our skies… I love silver iodide. 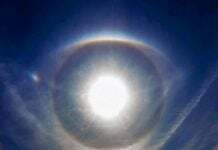 Weather modification is true. PASADENA, Calif. March 11, 2016 – Los Angeles County is using cloud-seeding technology to coax more rain from the skies when rare storms hit parched Southern California. Bill Saunders calls himself the storm boss. Saunders, who works for the Los Angeles County Department of Public Works, oversees the “A-Hogs,” which are automated high output generators – or rain makers. They were used during the storm earlier this week and are slated to be used again during the storm Friday and next week. A-hogs send chemical to the sky to producing more clouds and thus increase rainfall. 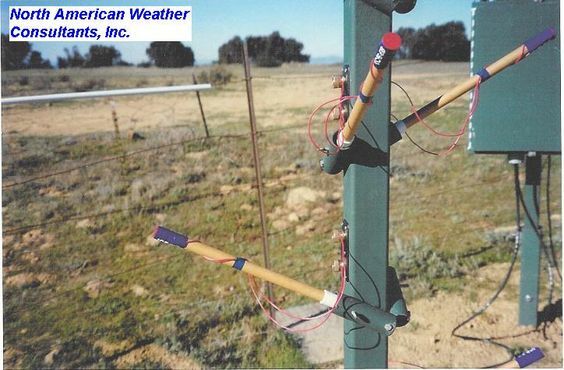 “This is what they call a cloud-seeding generator. It’s the latest technology for us to try to squeeze 10 or 15 percent more rain out of existing storms,” Saunders said. Saunders said the county has been cloud seeding since the 1950s. However, he says the program had been mothballed for the last five years due to multiple fires leaving swaths of burn areas. He says with the danger of mudslides and flooding from storms, they could not risk seeding clouds. Now, it’s a different story. “It’s been about five years since the Station Fire, and this is the new opportunity to cloud seed,” Saunders said. AHOGS flares are used in California each winter season. This system allows flares to be ignited from remote locations, using customized software and a radio signal. Each flare burns for approximately 5 minutes, releasing a significant amount of seeding material. According to Saunders, the recently installed cloud-seeding devices come with new technology to help ensure even better results. He said each canister on the device heats up and sends a cloud of smoke into the sky. 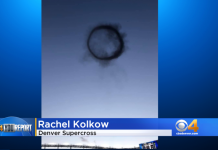 The smoke is filled with microscopic crystals that go into the clouds. 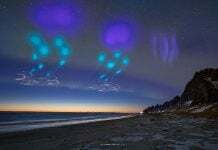 “We use silver iodide molecules that go up into the air and become small molecular crystals up in the clouds and moisture clings to it and comes down as rainfall,” he explained. 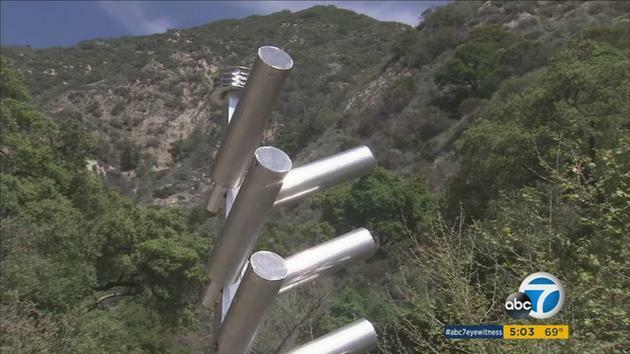 The L.A. County Department of Public Works says there are 10 of these rain-making contraptions throughout Los Angeles County. Saunders said compared to the expense of transporting water in from other areas, the cloud-seeding program is cost effective. He says the program has the potential of bringing in well over a billion gallons of extra rain water per year. “Cloud seeding is just one tool that the Department of Public Works uses in order to maximize local water sustainability and storm water capture opportunities,” Saunders said. 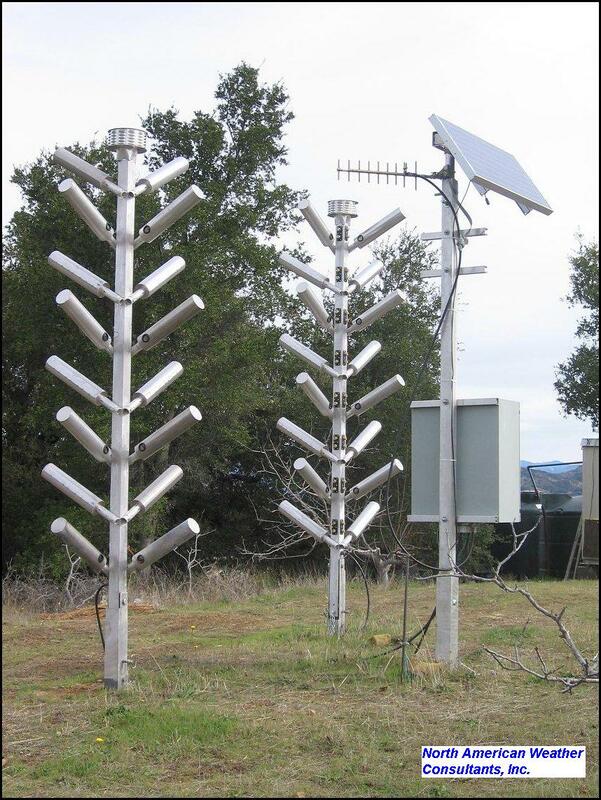 County officials said the devices cannot kick start rain activity – they help add more rain to an existing storm.